Genomic medicine is becoming embedded in the Australian healthcare system. In rare diseases, genomic medicine will provide increased diagnostic rates for patients; while in cancer genomic medicine, it may be able to identify a familial risk or a targeted treatment. Australian Genomics data suggests at best 50% of rare disease patients receive a diagnosis, and about 65% cancer patients have an actionable variant identified by genomic medicine. Many patients will therefore receive a result reporting identification of a variant of unknown significance (VUS), that is, a change in the gene sequence is found, but whether the change is associated with the patient’s disease is unclear. Such VUS outcomes are a quandary for patients and a roadblock for clinicians. There is a pressing need to understand the clinical impact of genetic variants in Genomics medicine. An integrative approach of diagnostic services, laboratory research and clinical delivery is needed to effectively understand potentially pathogenic gene variants. Australia has substantial research capacity and expertise in functional genomics, in particular, investigation of individual genes and gene families, investigation of specific biological pathways and molecular networks, and investigation of specific organs and tissues, all of which utilise model system approaches. 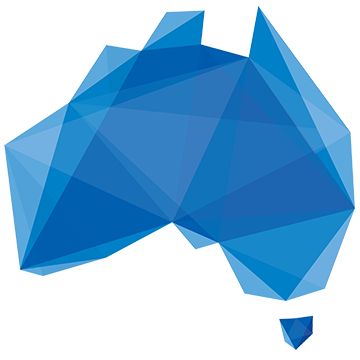 The Australian Functional Genomics Network is a platform to enhance the relationship between clinical teams discovering disease-causing genes in patients with rare disease and cancer, and model system research teams, experts in studying gene function. Connections will enable collaborative research between clinical and scientific teams to solve these medical problems, gain new insight into disease mechanism, and develop innovative precision medicine strategies. Ultimately leading to faster translation of new knowledge and the implementation of discoveries into clinical practice to benefit patients. When connections are made, the Network will fund short-term pilot projects that will allow for rapid confirmatory diagnosis of disease-causing variants; and fuel follow-up studies, supported by leveraged funding, to achieve the understanding of how specific gene mutations cause diseases.